I have been calling for President Trump to fire Robert Mueller immediately. He is a Democrat hack and extremely dangerous. Newt Gingrich agrees. Former House Speaker Newt Gingrich accused special counsel Robert Mueller on Thursday of trying to destroy, undermine and cripple Donald Trump’s presidency, reports the Washington Examiner. “Mueller is now clearly the tip of the deep state spear aimed at destroying or at a minimum undermining and crippling the Trump presidency,” Gingrich said on Twitter Thursday. “Mueller is setting up a dragnet of obstruction, financial questions and every aspect of Trump’s life and his associates lives.very dangerous,” Gingrich continued. 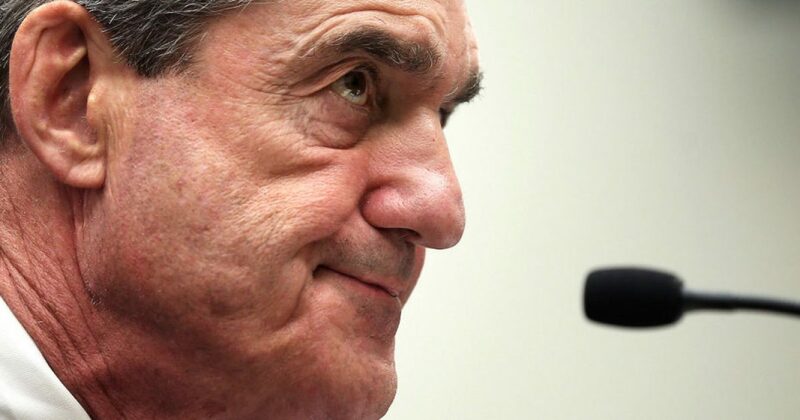 “The brazen redefinition of Mueller’s task tells you how arrogant the deep state is and how confident it is it can get away with anything,” he said in a third tweet. The deep state is a reference to anonymous government officials from the Obama administration who are working against Trump’s presidency. The Washington Post reported Wednesday that Mueller, who is leading the probe into Russia’s meddling in the 2016 election, is investigating Trump for obstruction of justice. The president said Thursday the expansion of the probe is the work of his political opponents, who are moving from one fake allegation to the next in an effort to destroy his presidency. Gingrich previously praised Mueller as a “superb choice” for special counsel. But on Monday, the former House speaker reversed course and said Republicans were “delusional” for thinking the former FBI director was going to be fair in his investigation, citing his decision to hire lawyers who have donated to Democrats.